New job circular published on SBL Bank Limited 2017. You can apply online (BDJobs.Com) for this post. Create a cv from bdjobs and apply online from bdjobs.com. Most of people can choose apply online application for bank. 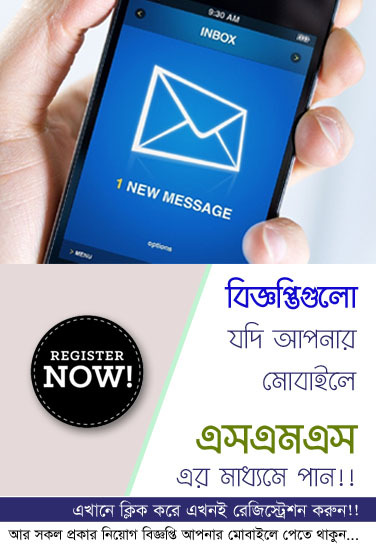 We are trying to publish all Bank job circular on our website. If you found Others Bank job, Exam Schedule, Exam notice and Admit card stay with us for latest update or subscribe us with your email. Full circulars are details below. Click below job title to see more details about this circulars. You can click below link to view more details about desired position to apply. Interested candidates are requested to send immediately their resume along with his cover letter and recent passport photograph and sent to Head of HR, Standard Bank Limited, Metropolitan Chamber Building (3rd Floor), 122-124 Motijheel C/A, Dhaka 1000 or email resume to hrd@standardbankbd.com on or before December 28, 2017 mentioning the name of the position he/she applied for desired post. Only short listed candidates will be considered for interview room. The designation and other conditions may be accept able for the eligible candidates. The management team reserves the right to accept or decline any application at its declaration for this post. You can also view Govt Jobs, NGO Jobs, Defense Jobs, Railway Jobs with all notice here. Please share this post if you like.